Headed for a meeting ? Carry this smart looking dual sided visiting card holder. Since it has two sides to it it makes it very easy to segregate the cards, one side you can carry your card and the other side you can keep the client's cards. Our prestigious client "BTVi" selected the dual side visiting card holder for it's sales team to make sure they present themselves in a smart way. Laser engraving can be done on the metal plate of the visiting card holder. We have a large number of visiting card holders in leather, leatherette and steel..
Planning to TRAVEL !! Never have excess baggage with our NEW and UNIQUE design LUGGAGE WEIGHING SCALE !! Ergonomic shape weighing scale with easy and convenient handle. The luggage Scale Capacity of 50kg / 110lb. The unique shaped weighing scale has strong stainless steel hook. It is a long lasting sturdy heavy duty product. The weighing scale also has a backlight screen for night vision. The luggage scale is small, simple to operate, light weight which makes it suitable to carry. It also has an auto power off and data lock function with sound indication. Package includes a battery. 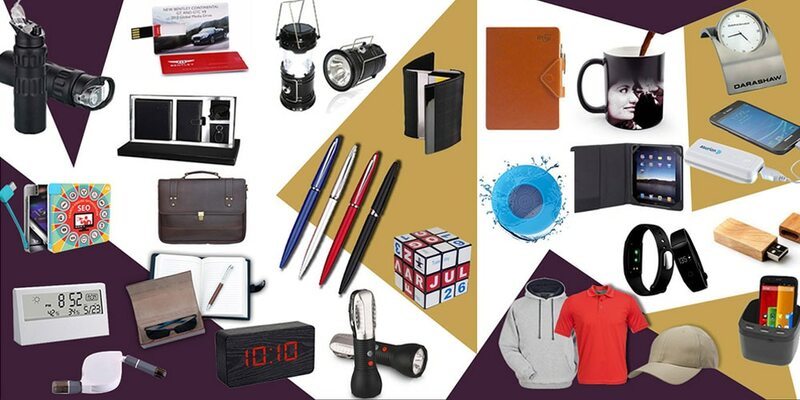 All these features make it an amazing corporate gifting option. It is a good quality product packed in a white box the luggage weighing scale has ample space for branding and makes a very good corporate giveaway. For more new and innovative products you can view our website - www.giftthub.com Follow us on facebook and twitter for our latest updates. Portronics Sound Pot has a Slim Cylindrical Shape, living up to its name, the wireless Bluetooth Speaker sports an ultra compact and ultra portable design with a rubberised smooth finish. It is designed to deliver deep and powerful bass as it has bass reflex speakers. Our client choose this amazing product as a Diwali Giveaway to it's staff as it as good as it sounds. One can do away with the USB cable since the elegantly designed Portronics Sound Pot speaker has an in-built Bluetooth feature to let you easily share your music from Bluetooth compatible devices. Varian Medical Systems International India Pvt Ltd choose this product as it has rechargeable lithium-ion battery, lightweight, easy to carry and has great sound quality which makes it a perfect Diwali corporate gift. We Gift wrapped it and delivered it to their offices all over India. Timely delivery without compromising on the quality of product is what Giftt Hub is known for. Understanding and implementing the clients requirement has helped Giftt Hub make new clients and retain our happy clients.